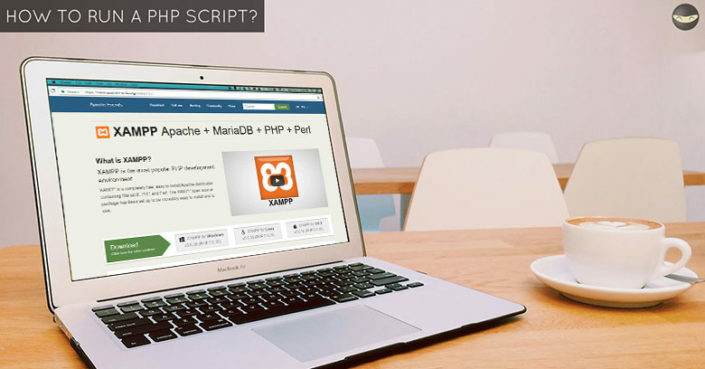 Start here if you are new to web programming. I highly recommend following our tutorials in sequence, but it is not required. You can skip anything if it fits you. 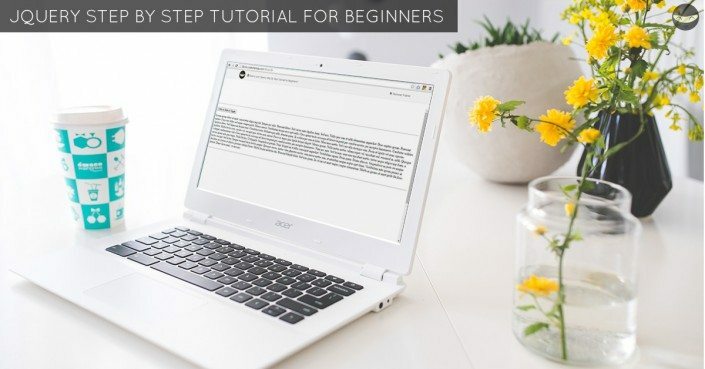 jQuery Tutorial for Beginners - Step By Step Guide! 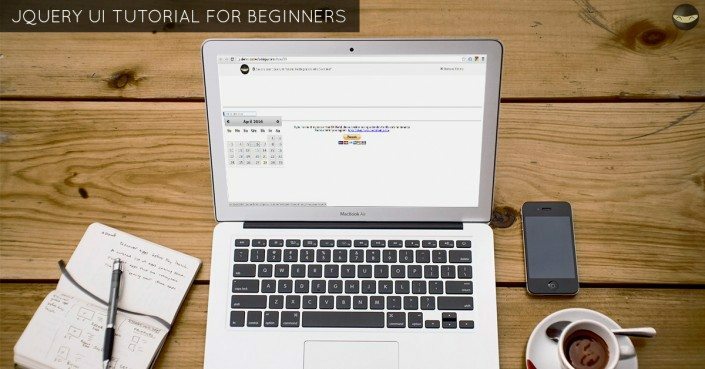 https://www.codeofaninja.com/wp-content/uploads/2013/10/jquery-step-by-step-tutorial-for-beginners.jpg 628 1200 Mike Dalisay https://www.codeofaninja.com/wp-content/uploads/2019/03/codeofaninja-with-text-3-1030x206.png Mike Dalisay2013-10-20 09:53:002017-06-28 03:21:25jQuery Tutorial for Beginners - Step By Step Guide! jQuery UI Tutorial for Beginners - Your Step by Step Guide! 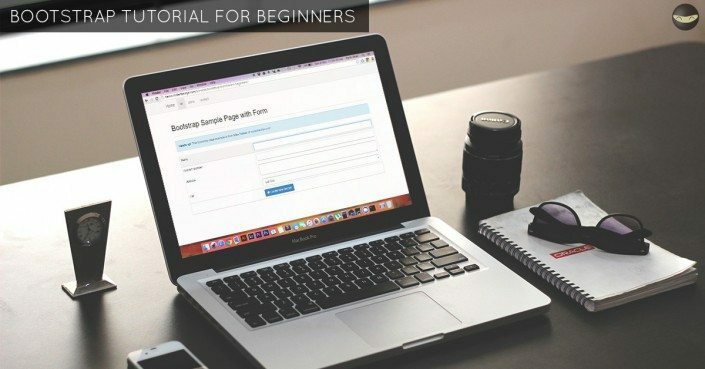 https://www.codeofaninja.com/wp-content/uploads/2013/10/jquery-ui-tutorial-for-beginners-1.jpg 628 1200 Mike Dalisay https://www.codeofaninja.com/wp-content/uploads/2019/03/codeofaninja-with-text-3-1030x206.png Mike Dalisay2013-10-15 14:59:002017-06-28 03:22:47jQuery UI Tutorial for Beginners - Your Step by Step Guide!